After a weekend marathon watching Mr Selfridge, season one and two, I was wholeheartedly inspired by the man. Okay, so he wasn't too strong on the marriage commitment, but what a brilliant business man he was. Learning techniques on how to sell jewelry is not much different from learning how to sell any product. Harry Gordon Selfridge was way ahead of his time when it came to the philosophy of both salesmanship and on how to inspire his staff. The series takes you back to an era of grandeur, right at the cusp of a new shopping experience that revolutionized how we shop and why we shop. I found myself mesmerized by the "new" selling techniques that, to this day, can be new again and again. 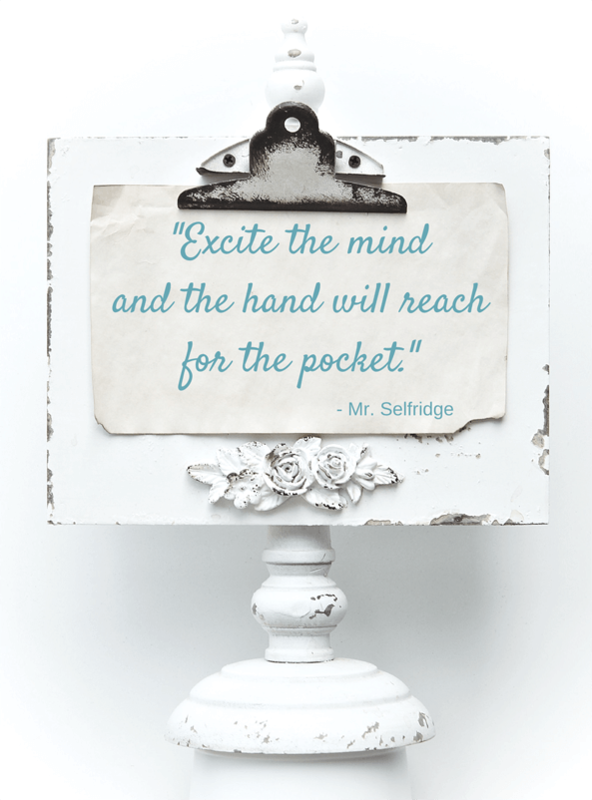 Mr Selfridge's approach to sales are based on deep principles that are inherently connected to building relationships with customers and listening to what they want. Season one kicks off with a fabulous scene where Mr Selfridge is shopping at a London department store and speaking with the sales girl at the glove department. The sales clerk is Miss Towler, who later comes to work for Selfridge. Miss Towler: "What would you like to see?" 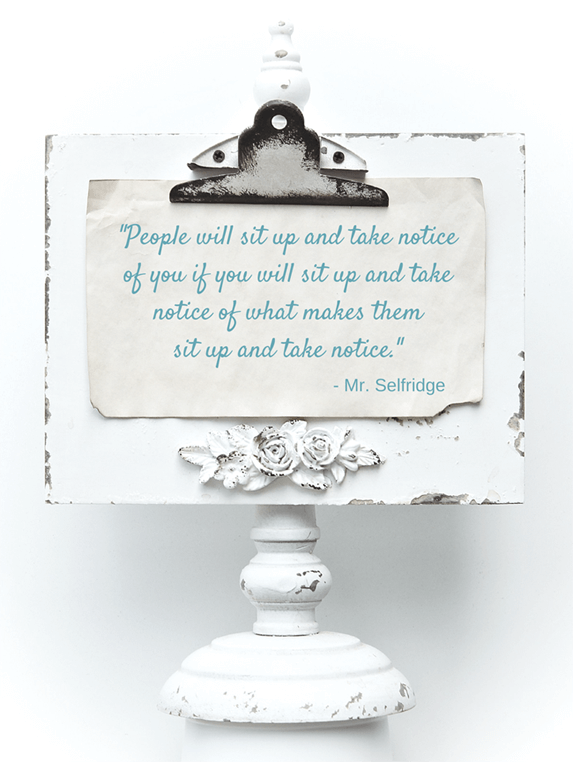 Mr. Selfridge: "What if I don't know until I see it?" In this scene, the department store only showcases a small sampling of the gloves that they have on hand. 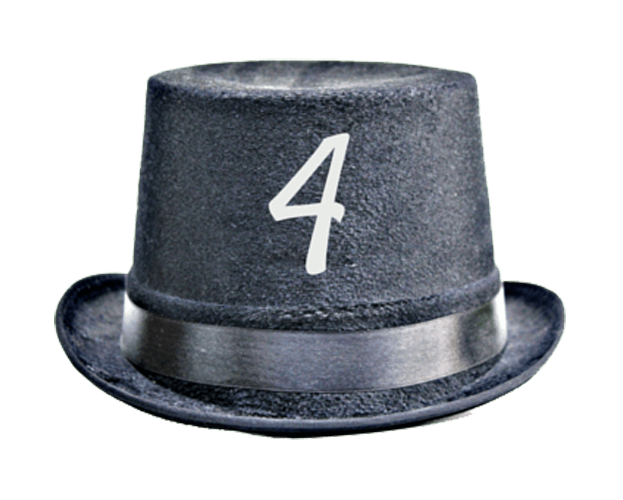 The idea is that customers will ask for what they are looking for. In this scene Mr Selfridge convinces the shop girl to dump all the gloves on the counter, choose the one that she loves and tell him why she loves it. He has a strong awareness of how the buyer thinks and feels. We don't always know what we want until we see it. I may want a spectacular pair of gloves, but I am not a glove designer and that is why I count on that designer to come up with a fabulous design that I cannot imagine myself. Of course, modern day merchandising does not include hidden stock behind the counter. People will not buy what they don't know is there. Giving your customers what they want does involve going a step beyond by showing them what they do not yet know they want. Presenting your collection in matching sets, next to complimentary colours and in an environment that entices, is the first step in how to sell jewelry effectively. Whether it is at a craft show or online, consider creating an environment that both showcases your work beautifully and also tells the shopper how to wear your work. Tell your customers where they can wear your designs, how they can wear your designs and with what they can wear your designs. Showing real life examples of colour combinations and how to mix and match your work will further tempt your audience to purchase. Use yourself as the live model, use a display mannequin and show photos of your pieces, showcasing the various moods that your designs elicit. The more you can create a presentation that speaks to your customers about how they will feel in your jewelry, the more customers will want to buy. Understanding how your customers think and feel is the best way to know how to give them what they want. You can learn a lot about your customers by which items get the most attention at your booth, which designs get the most clicks on your website, or Etsy shop, and even which items get the most sales on other Etsy jewelry shops. The important thing is that you have to pay attention. 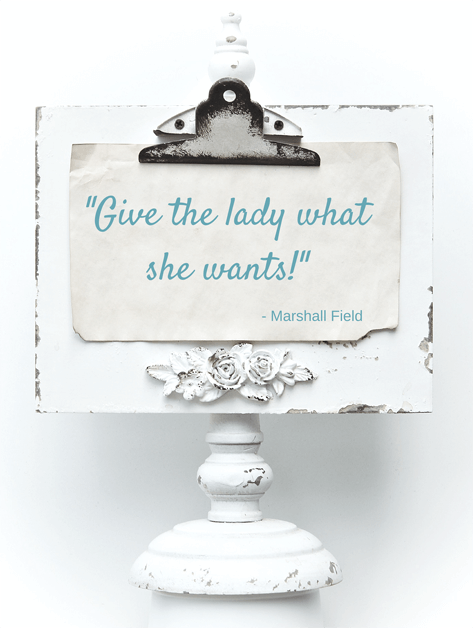 You can go through a lifetime feeling annoyed that people are always asking you for what you don't have or you can listen and start giving customers what they want. As a business person and a good salesperson, it is important to lose the attachment to what you think people should want and actually listen to what drives them to buy. I am not talking about selling your creative soul. I am talking about building your creative selling muscles. Do what you love, but see where you can adjust your line and presentation to meet the interest of your customers. Find out what moves them to buy and keep building on that. Since the beginning of time, telling a story has been one of the most effective ways to sell. Think of when you wanted to win an argument. How many times have you used an analogy to sell your side of the story? Whether it is for financial gain or to teach someone a lesson, story telling is an effective tool. Henri Leclair: "I don't dress women like fashion designers do. I dress space. Each Selfridge window will be like a painting and the people looking in... they imagine themselves in the story you are telling. Maybe in the window there is a handsome man with his beautiful lady. He is looking at her with passion. Maybe they are going motoring." Lady Mae: "You'd put a motor car in the window?" Henri Leclair: "Ya, why not?" Lady Mae: "How fabulously extravagant! Who's driving, the lady or the gentleman?" Henri Leclair: "That's a good question." Creating a mood that tells a story about your line is an excellent way to involve your customers in your world. The more they experience themselves in that world in a way that speaks to their very soul, the more apt they are to buy. these in their hands, they won't want to let it go." Keeping all your designs under glass, without prices or uncomfortably out of reach, is a sure fire way to create a feeling of intimidation. Granted, some jewelry must be kept under glass, but wherever possible, allow your customers to touch and try on your work. Let them experience what it feels like to wear your pieces. Once on, it becomes very difficult to part with a much admired piece. Add to that, the experience of the ambiance you have created in your booth and it will be that much harder to pass on the purchase. The experience starts with a great design in an alluring atmosphere. Add some warm customer service with a little story behind how and why you created the design. Perhaps the piece has symbolism or aesthetic benefits that just cannot be resisted. Maybe the item incorporates a symbol that is on the cutting edge of design or a symbol that meets social trends. 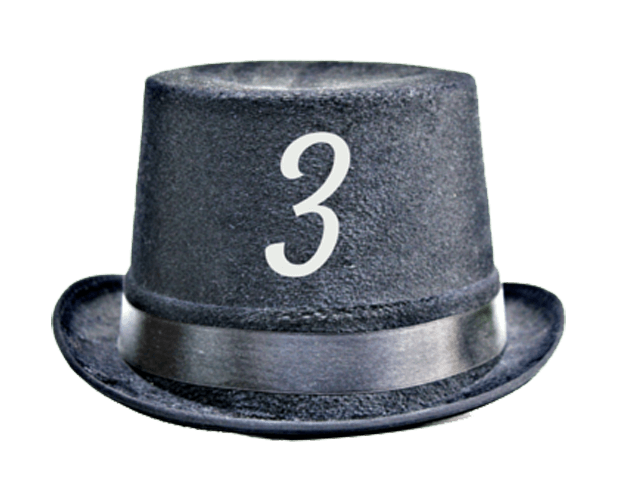 Whatever it is, let your customers experience that visually, verbally and through touch. It's season two and sales are a little slow at Selfridges. Mr Selfridge, once again is filled with new inspiration and proceeds to do what he does best... solve problems! Mr. Crabb: "We need more sales." In the next scene French aviator Louis Bleriot, the first man to fly across the English Channel, is invited to be the main focus of a store event which is a huge success, bringing in crowds of shoppers. Get creative on how you can generate excitement in your business using Facebook contests to create momentum, by hosting a themed jewelry party or by creating a fundraiser event to drive sales. Promote your event by advertising that you will be donating a portion of your sales to charity. 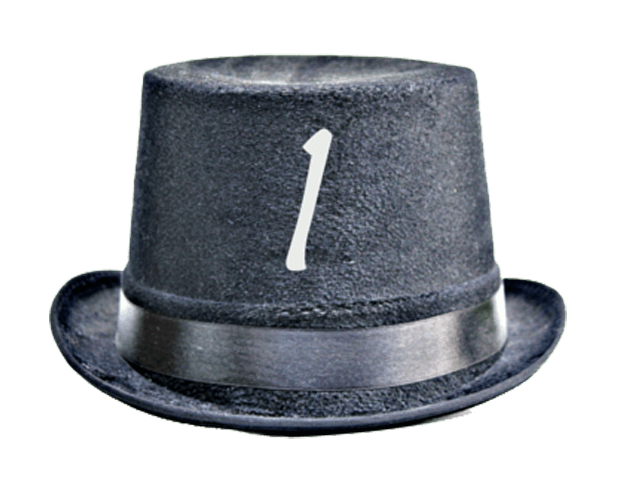 The kind of event or promotion you create is only limited to your imagination. Keep the energy up and the interest high by using strong branding strategies for your product and your business. There you have it. 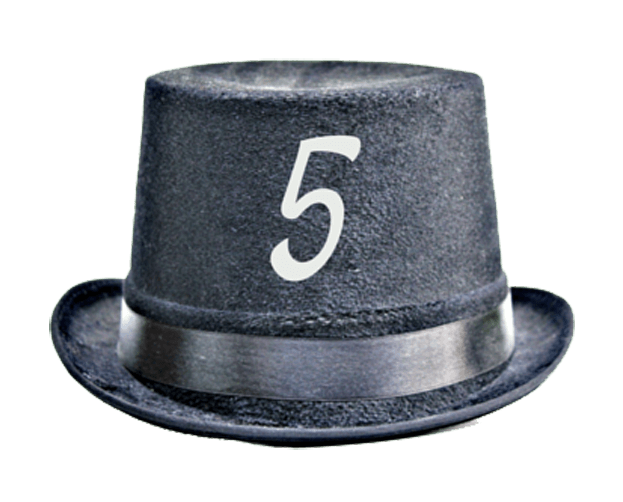 Five valuable tips that are more than 100 years old, inspired by the man himself... Mr Selfridge. 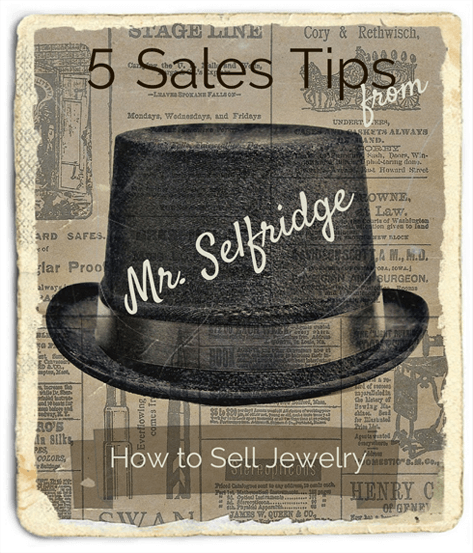 Return from 5 Sales Tips From Mr Selfridge to How to Sell Jewelry at Craft Shows.